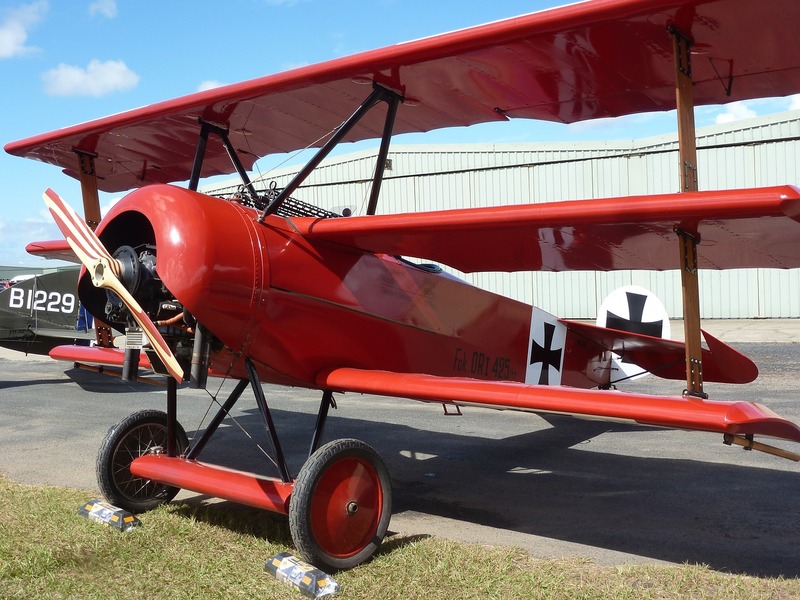 Canadian Roy Brown is credited with the death of the Red Baron, but it is argued that due to the angle of the wound (lower right to upper left) that killed Richthofen that the bullet was fired from the ground by Australian AA gunners and not Brown. Another argument is that his 1917 head wound caused him to act in a way that was totally contrary to his training by Boelke and his habit. Flying that close to the ground would not have been something a coherent Richthofen would have done prior to that head wound. 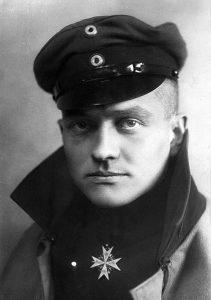 My opinion is that the AA gunners fired the shot that killed Richthofen. Thoughts?